SharePoint Images tutorial from kalmstrom.com. In the demo below Peter Kalmstrom, CEO of kalmstrom.com Business Solutions and Microsoft certified SharePoint specialist and trainer, shows 6 ways to add pictures to a SharePoint 2013 page. From SharePoint 2010 it has been easier to add images to a page, compared to earlier versions. In SharePoint 2013 these are the possible methods. All require that the page is in edit mode. Insert a picture from your computer. 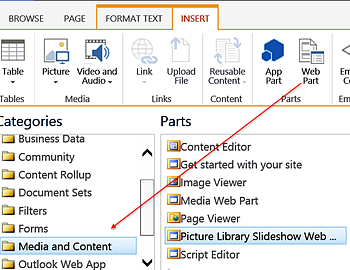 Insert a picture from a library in the same SharePoint site collection. Insert a picture by giving the URL. Note that it will be linked from that place, so if it moved from there your image will disappear! Copy and paste a picture. Note that it will be linked from the place where you copied it, so if it moved from there your image will disappear!. Add an image to a web part. Using a web part gives better possibilities to customize how the image should appear on the page. Peter shows two web parts that are suitable for pictures. You can find both in the "Media and Content" folder. Image Viewer. 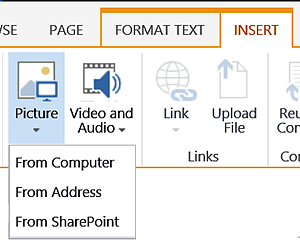 Here you can give the URL to an image within or outside the SharePoint collection. Picture library slideshow. This webpart lets you show several images in a slideshow where the images are switched automatically or when you click an arrow. 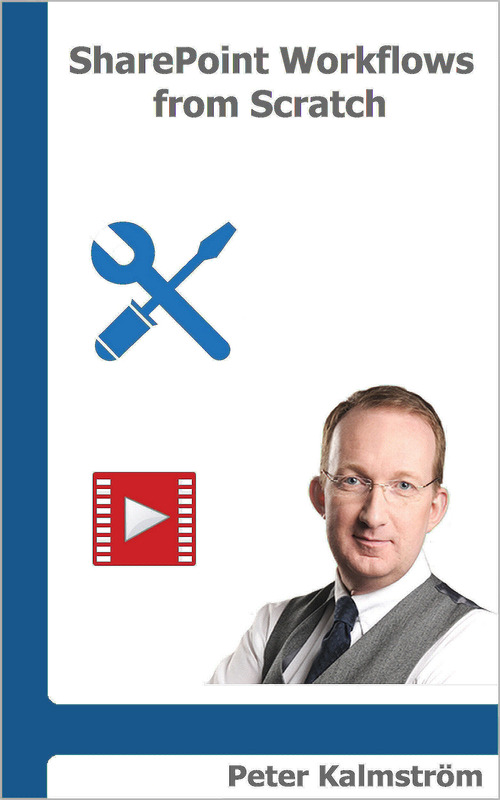 The kalmstrom.com Tips section has a series of SharePoint Links tutorials, where you can learn how to add different kinds of links to your SharePoint pictures. Welcome to have a look!